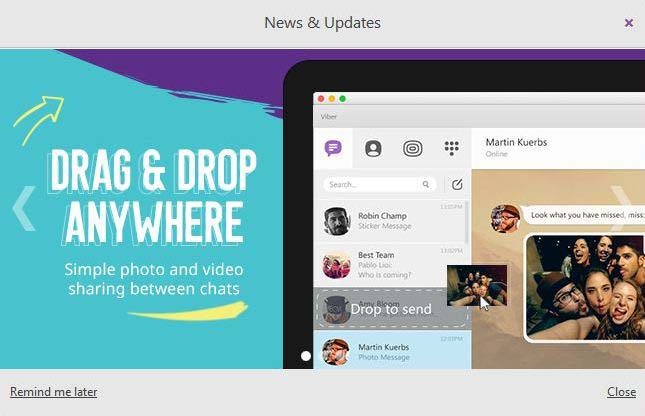 Do you use Viber within multiple devices such as desktop, tablet, secondary phone… etc. 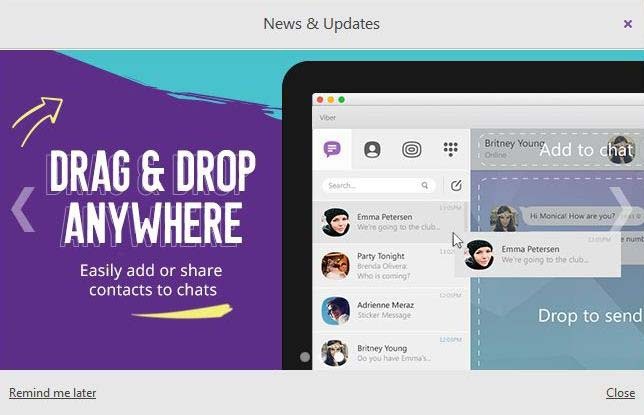 Then, do make sure that you’ve updated Viber to its latest build across all these devices. 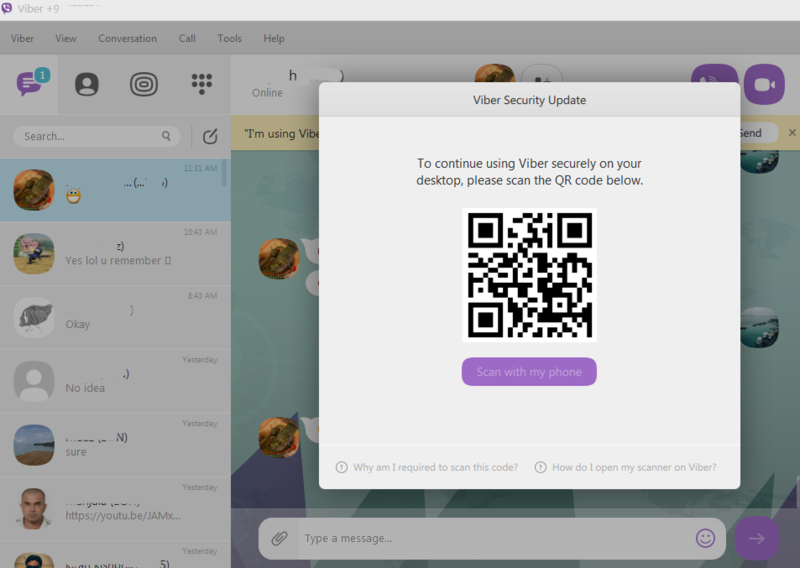 Otherwise, Viber will start pulling its security pop-up across all your connected devices requesting to update the build and authenticate. Last slide explained about Enhanced Security with end-to-end encryption which was quite confusing as I couldn’t track any related topics to it. 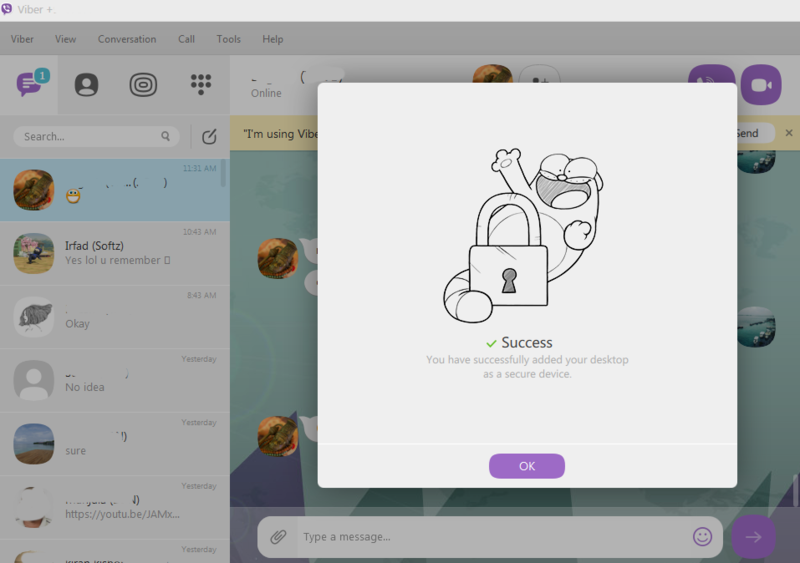 Later, Viber’s official Twitter account had posted a message about its encryption as an FAQ’s which made me re-check all of my devices where Viber is activated. Which indeed notified me for an update on my mobile and also my Nexus tab. 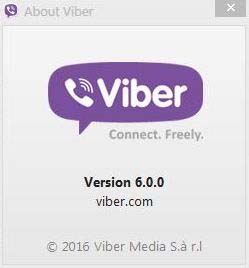 It is very important to read the FAQ link before you proceed with updates on your Viber on any of the device. 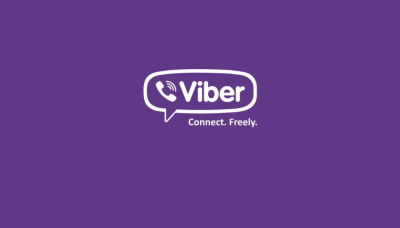 If Viber is only installed in a single device, there’s no issues. 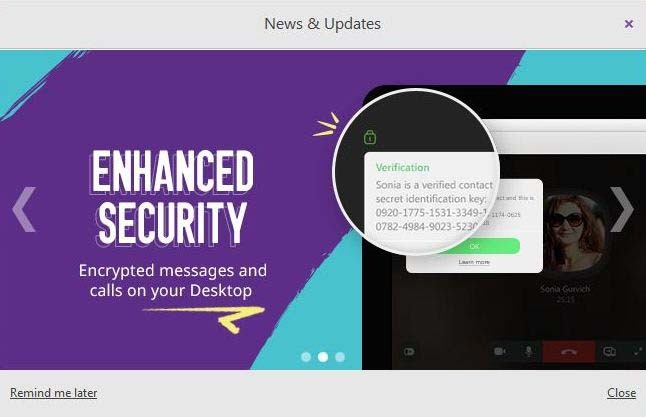 If multiple devices are involved make sure they’re all updated first except your mobile as the main activation is always involved with the mobile devices regardless the amount of activation. 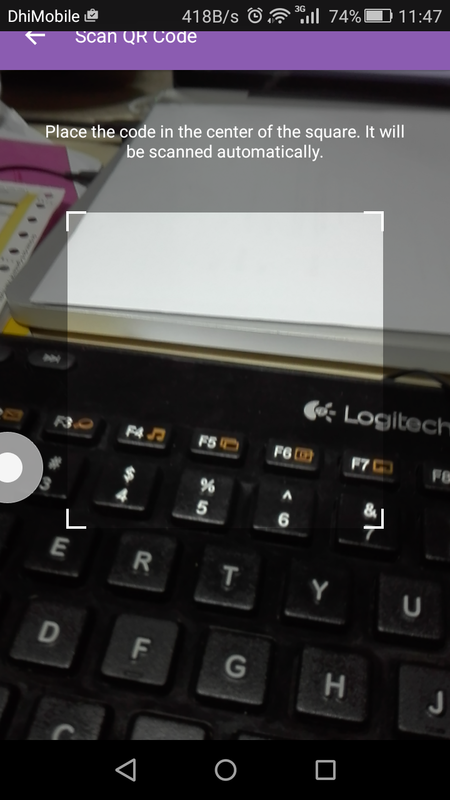 When I select “Scan with my phone“, my mobile switched on the camera for scanning through where I proceeded with the confirmation. 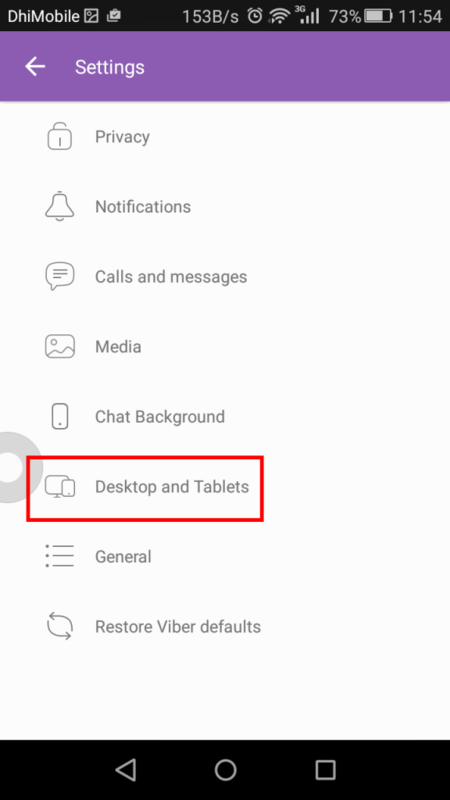 That’s pretty much between my mobile and desktop. 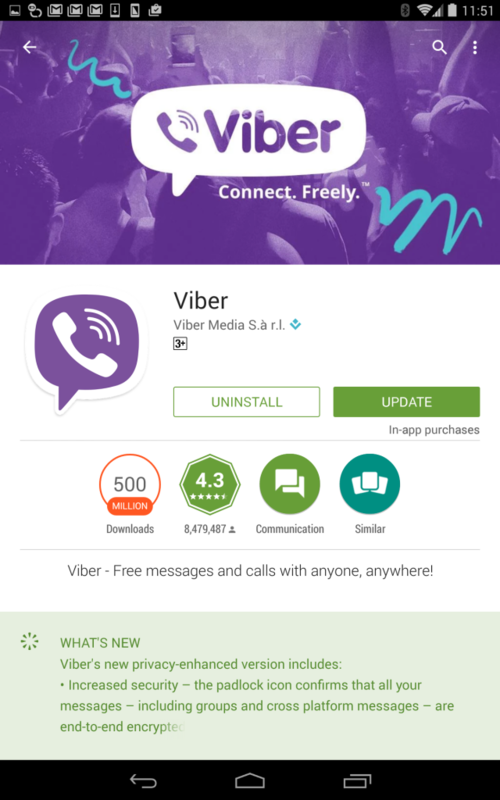 And I went back to my tab which didn’t let me use Viber as exactly what it was said in FAQ’s. 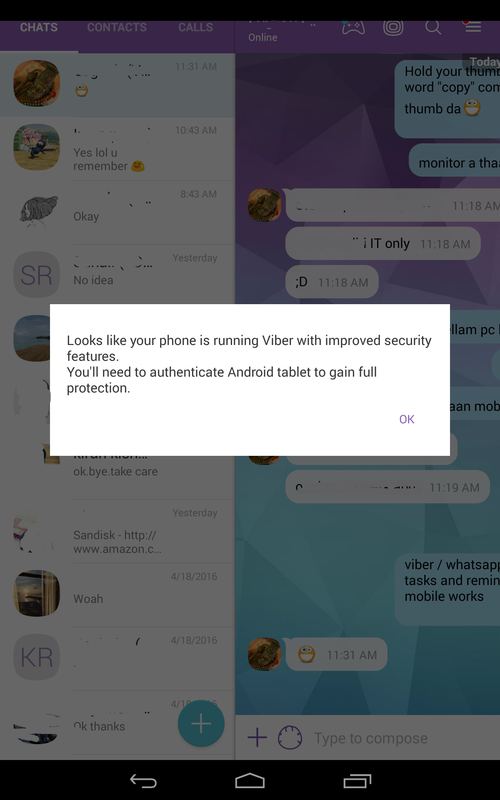 I forgot to capture the error message but however it let me to Play-store in order to apply latest Viber update. 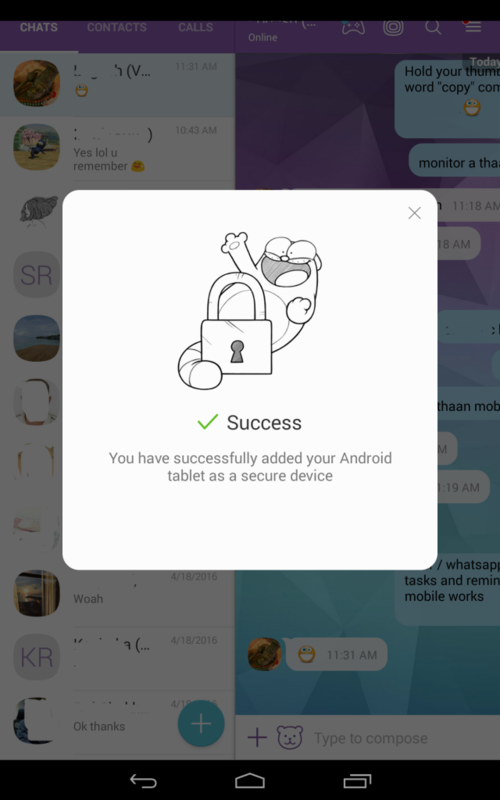 I have proceed through and it displayed below message similar to Desktop, for me to authenticate which I did. That’s it. My devices are all up-to-date with the latest security. However, I could see the authenticated devices only on my mobile but not on my tablet which pretty much proves that when you deactivate Viber on your mobile, it will remove from across all the devices. But when you remove on secondary devices it will not kick you out as the main device is still your mobile. 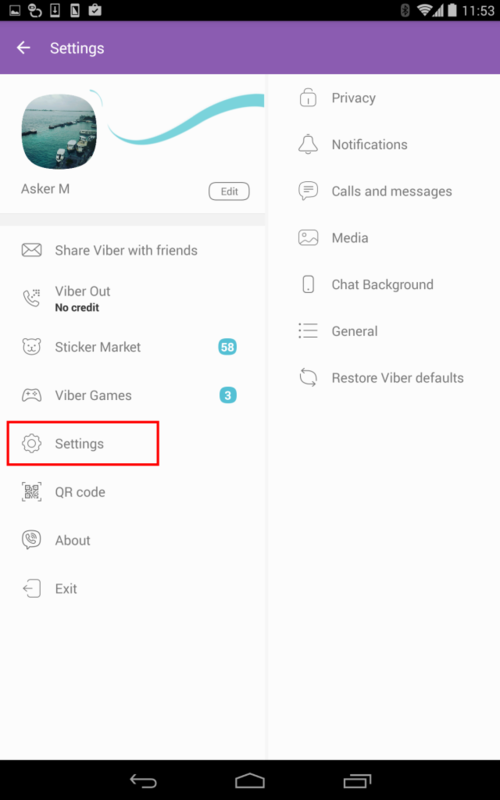 To be honest, I later realized that the post ain’t going to benefit anyone but however I have compiled it almost to the end and just wanted to leave it here hanging :D. Nevertheless, I could see or review much out of Viber as their security FAQ confuses me. 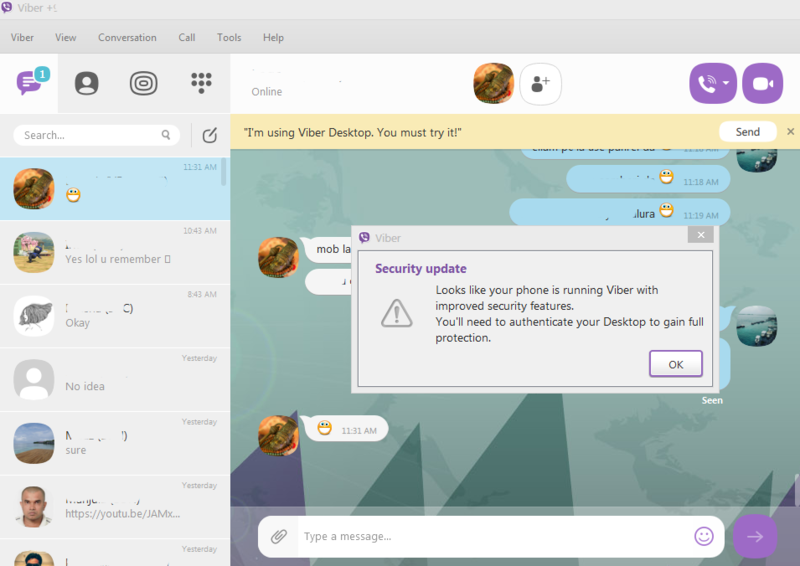 I have tried even testing calls and messages between the users who are updated and have the security options enabled and the results were not quite impressive. 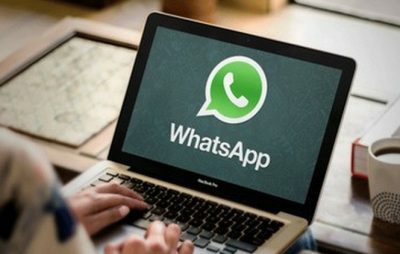 I did not see any encryption at all. 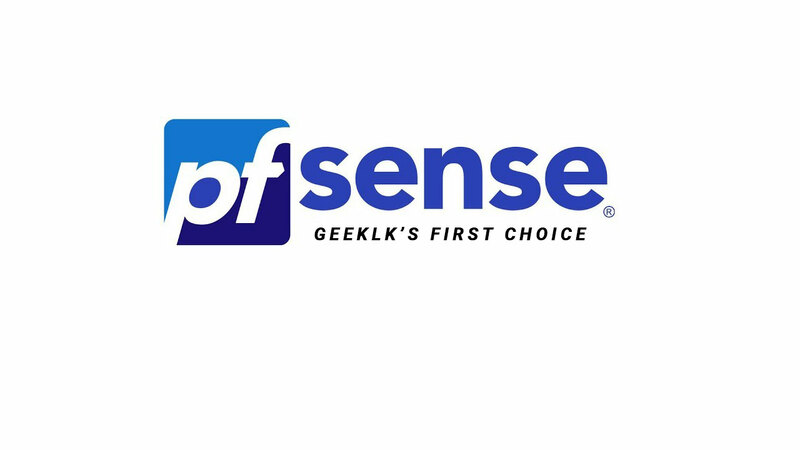 This post is just another piece of information drafted on my blog.